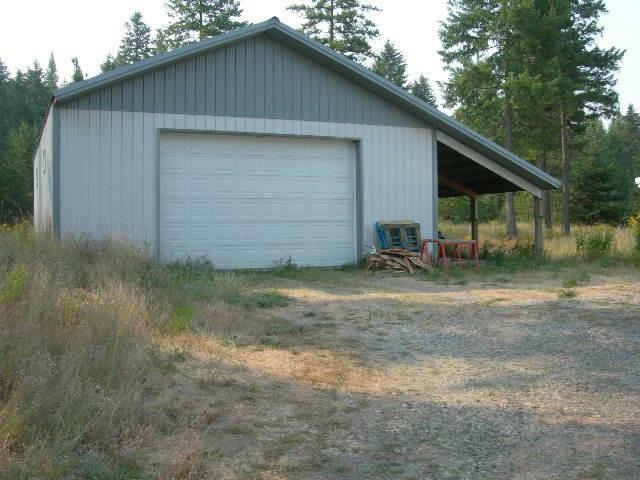 9.4 Acres Close to Diamond Lake Resort. 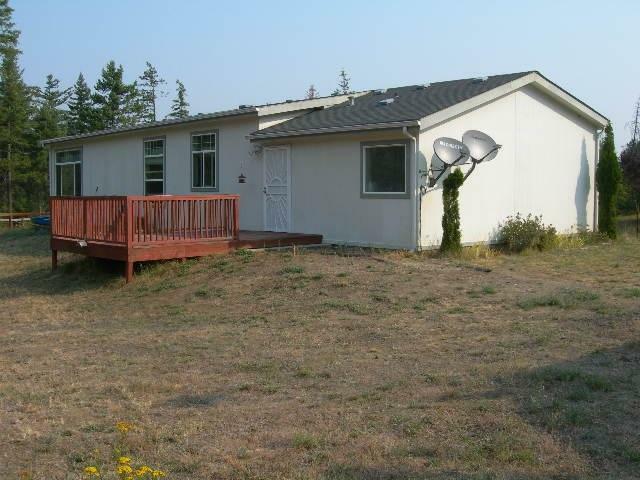 2005 Karsten Manufactured home, 1680 sq. 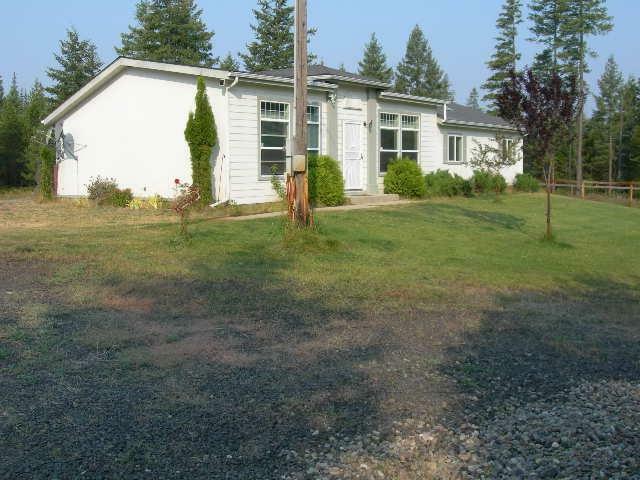 ft. 3bdrm, 2 bath, Master bdrm has walk-in closet & large bathroom. Kitchen open to family room. Excellent condition. Concrete lap siding. Yard has auto sprinkler system. Nicely treed with great privacy. Great well, 18GPM. Two shops. 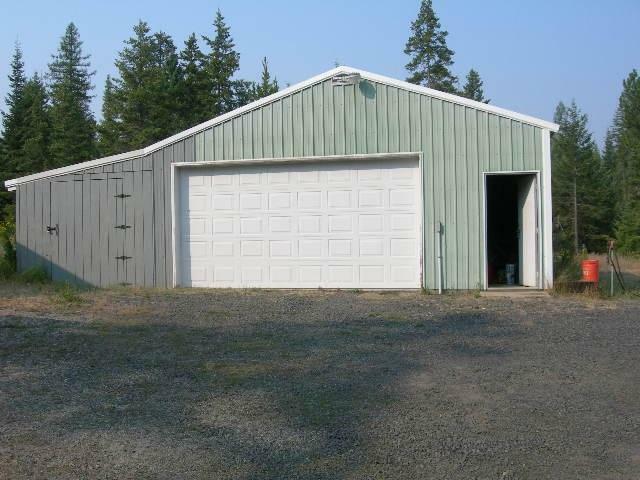 24x36 Shop/Garage with 14x36 lean-to, auto door,220,wood stove, concert floor. 40x42 shop with plumbed air, auto door, 220, concrete floor. Nicely treed with super privacy.